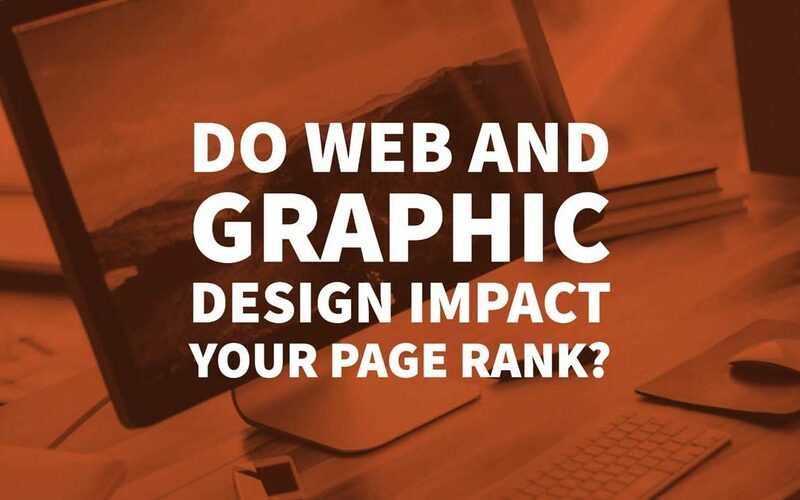 Do Web and Graphic Design Impact Your Page Rank? Over the years, I have seen too many people treating web and graphic design as isolated parts of their digital marketing strategies if factoring them in at all. This kind of old thinking can set your business and brand back. Yes, web design is always important from an aesthetic point of view, but its implications can be felt far beyond this. As it turns out, SEO does not revolve just around keywords and link-building. It encompasses multifarious aspects: Graphics, content, structure, and other important page components. Namely, if you play it smart, your web and graphic design can elevate your SEO efforts, conversion rates, a volume of traffic, marketing campaigns. All in all, your whole internet presence. To do this, you will have to capitalise on your visual and technical assets fully. We all know that web and graphic design is essential, but do we really how just how important it is? Well, it represents much more than some eye-candy or a matter of stylistic preference. It plays a crucial role in how your website and brand identity is perceived by internet users. Some people are confused because a great-looking website can have terrible SEO. Well, that is usually not the fault of designers, but the result of a lack of social elements, quality links, optimised content, and citations for example. This is not to say that web and graphic design are non-pertinent regarding SEO. Sometimes, web design can narrow down optimisation choices, and in other cases, a well-optimised page compromises design and overall user experience. Hence, great design and on-page optimisation, primarily when they work hand in hand, go a long way towards enhancing your digital presence. I mean, there is no point in having a beautiful website if it cannot be found by users. Moreover, what good does optimisation do when a website turns people away with an unfortunate design the moment they land? Knowing what to avoid is just as important as knowing which solutions do the trick. In a nutshell, you have to find a way to unite the two disciplines (SEO and design). For this kind of daunting task of bringing it all together, you need a solid plan in place. One of the first things that pop in mind is the positioning of the information on the page, as well as solutions related to unique page elements like calls to action and trust signals. Understanding the web structure pays dividends’ here, but let’s first take a look from the user’s perspective. A lot can be learned from recent studies that have shown that graphic elements are more powerful than content regarding triggering mistrust of users. Part of the reason for this is that web design makes the first impressions, and depending on it, it draws people in or repels them. To be more precise, when asked to point out to specific reasons why they came to mistrust a website, users underlined complex layouts, aggressive pop-up ads, small and hard-to-read print, a lack of colour, and slow load times. There you go, now you know what you should steer away from. This will reduce bounce rates and do wonders for SEO. Of course, this does not mean you can just avoid red flags, sit back, and see the money rolling in. It is never a good idea to neglect other aspects of web content. In fact, it is always closely tied to web design and together, they make or break your digital presence. Beyond that, as experts from Seomator point out, consistency is the key to unlocking the full power of the graphics solutions. Every element must fall together seamlessly and contribute to telling an engaging, visual story. What is clear is that you have to grasp the big picture, but also to pay attention to detail. Emphasise things that always matter, such as the colour palette. Going big, bold, and bright is a sound solution for headlines, but used throughout the page, this style can get overwhelming and put people off. To make it happen, you can also enter the world of web fonts. Opt for those from reputable sites that have been around for quite some time and thus can serve as your guiding lights, underlying principles of a well-designed and SEO-friendly website. For example, you might notice that accomplished designers tend to make good use of banners and calls to action. They create these elements in the form of images because they want to be able to employ nice fonts, as well as visual effects like drop shadows and gradients. Moreover, we often see them using a killer combo of web fonts, HTML, and CSS to a significant effect. These elements can be tied together in a beautiful banner that uses text content as “live text”. The beauty of it is that the search engines will perceive the banner as HTML. So, companies should make sure that the SEO and design departments are on the same page. I have seen all too often different teams stepping on each other’s toes and jeopardising either site’s SEO performance or the looks. As we have seen, a website can help both rank well and be a feast for the eyes. Facilitating synergy between the two is the best way to achieve outstanding results. 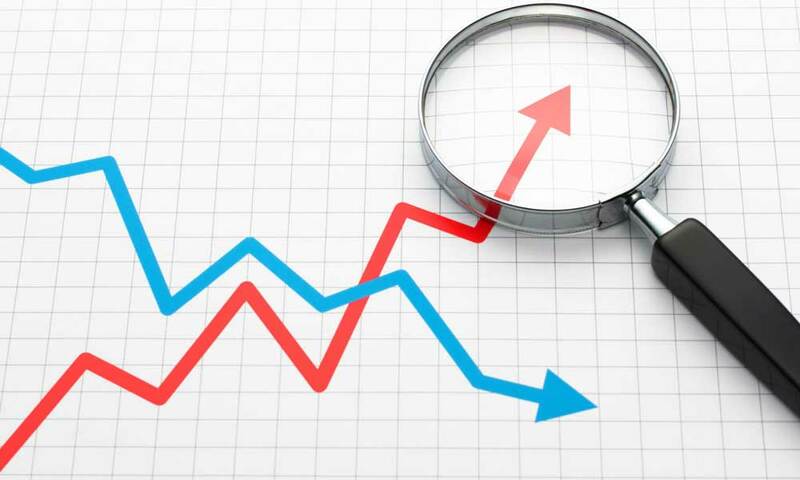 One crucial thing to keep in mind is that when we are talking about the relationship between web design and SEO, we are mostly talking about correlation. The trick here is to think long-term, beyond fads and design trends. They come and go, but your website should stand the test of time. Moreover, this approach requires you to focus on benefits that do not kick in right away. This does not mean you should ignore trends like parallax design that seem to be reshaping pages of the cyber universe. What you need to understand is that search engines are mostly unbiased and insensitive towards these. 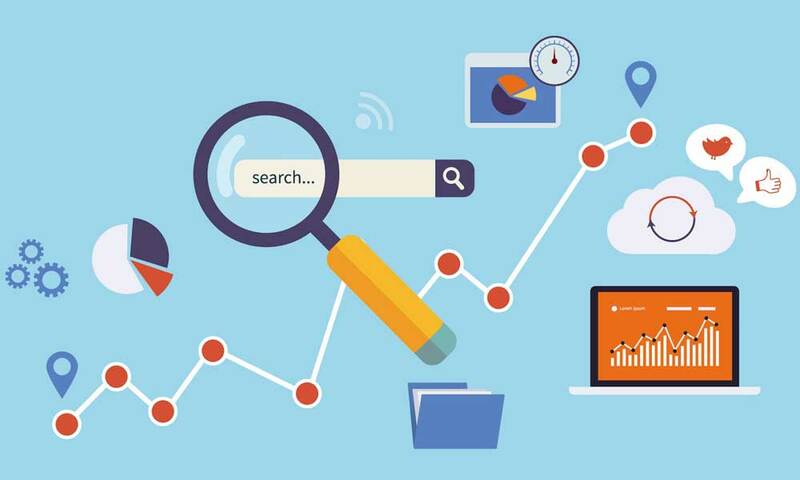 To be more precise, such novelties could even impede the ability of search engines to crawl your pages due to the disruption of the traditional website structure. 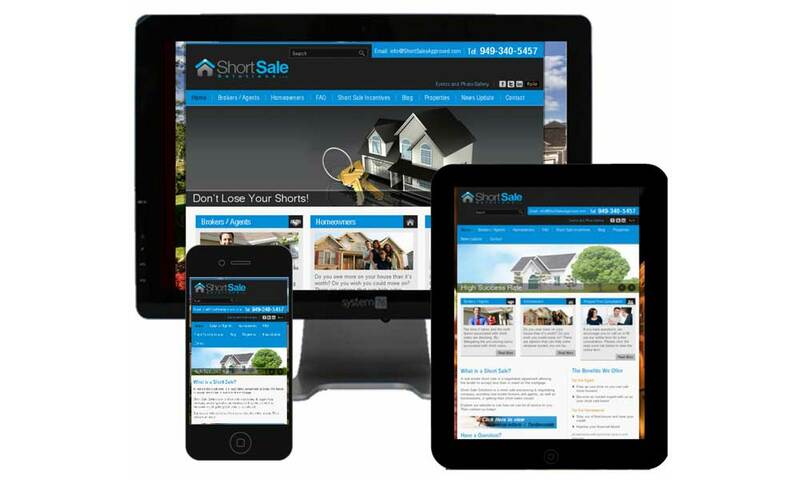 On the other hand, we have prominent trends such as responsive design. This one is an entirely different story, and it has little to do with aesthetics. Namely, we are quickly moving towards a mobile-first world, one in which people mostly consume content and search for information on mobile platforms. Google has made it clear that mobile-friendliness is a ranking factor and it is likely to become more and more vital. As for users, they tend to leave the page whenever it takes too much time to load, or it is not adjusted to smaller screens. 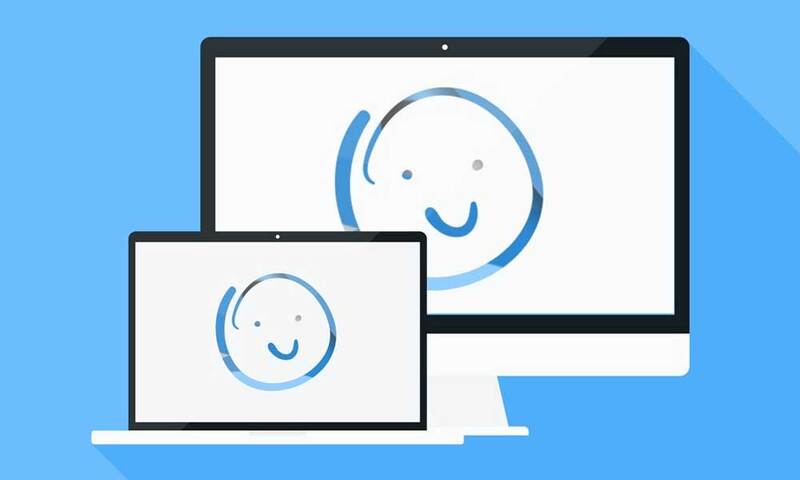 Mobile accessibility and friendliness is the name of the game. So, you might be eager to use a lot of Flash elements, but then again, that could inhibit loading speed and increase bounce rates. Moreover, rest assured that both the bounce rates and time spent on page serve as ranking indicators. Visual appeal should never get in the way of performance and functionality. After all, there is a way to implement SEO-friendly content in a minimalist page design, which is, by the way, still one of the most prominent visual trends of today. A smart solution to pull it off is to make crawlable content visible on mouse click. You might have seen the product panels that offer seamless navigation, but little regarding what engines could crawl. Well, to maximise SEO potential, you can add expandable div to the panel and pack extra value, some long-tail text for indexing. Likewise, other essential page elements such as calls to action, billboards, and trust signals can conceal messages that designers want Google to crawl. This brings us to another point: You might want to avoid visual overload and accept that sometimes, less is indeed more. Where there is a vision, there is always a way. 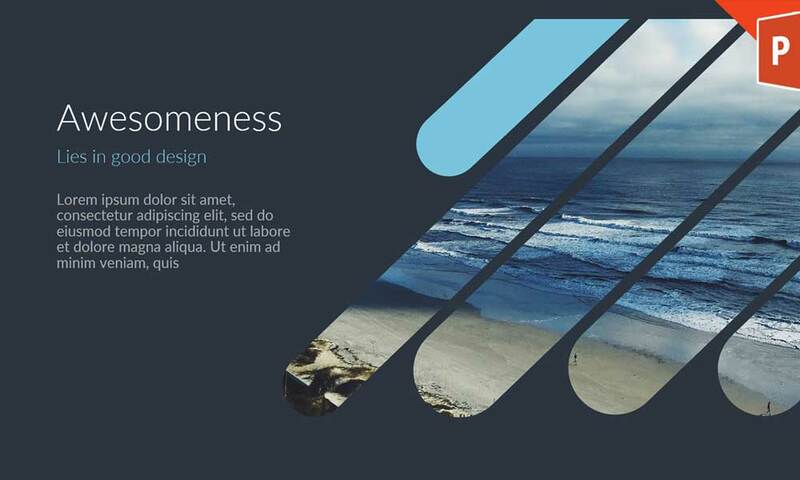 Add visual flair without compromising the crawlability of your pages. At the same time, make your website more engrossing and take UX to the whole new level. The effects of web design are many and far-reaching. Every design feature holds immense potential to improve or undermine your ranking, so embrace a holistic approach to capture and retain the attention of users. View web and graphic design through the lens of your business model and branding. Build meaningful relations with the audience and win its trust and loyalty over. Remember that how your pages are designed shapes their experience and determines how well your website is doing in search engines. 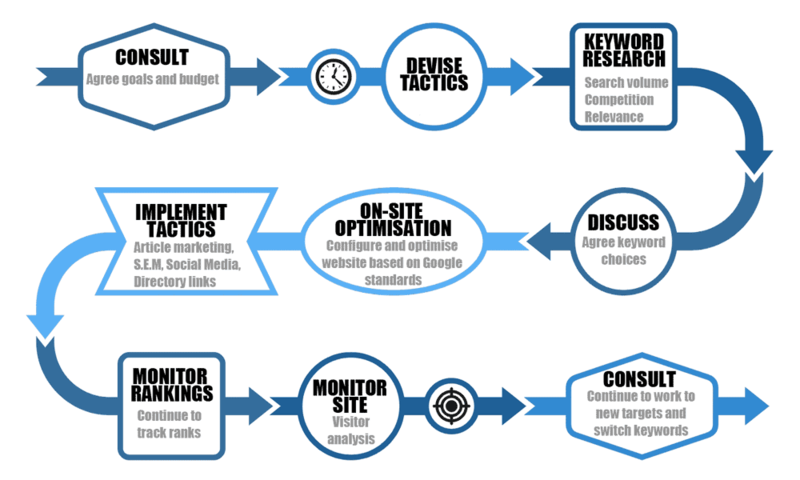 Depending on your efforts, design and SEO can be strange bedfellows or a match made in heaven. Discover the best techniques to spur the latter outcome and translate your ideas into reality. Give search engines a lot to crawl without losing sight of your visual identity. Use all tools at your disposal, including HTML, CSS, and web fonts. It is time to get great SEO, web and graphic design wins and make strides towards your goals. Master the art of visual storytelling and propel your website ahead of the pack in 2018 and beyond.